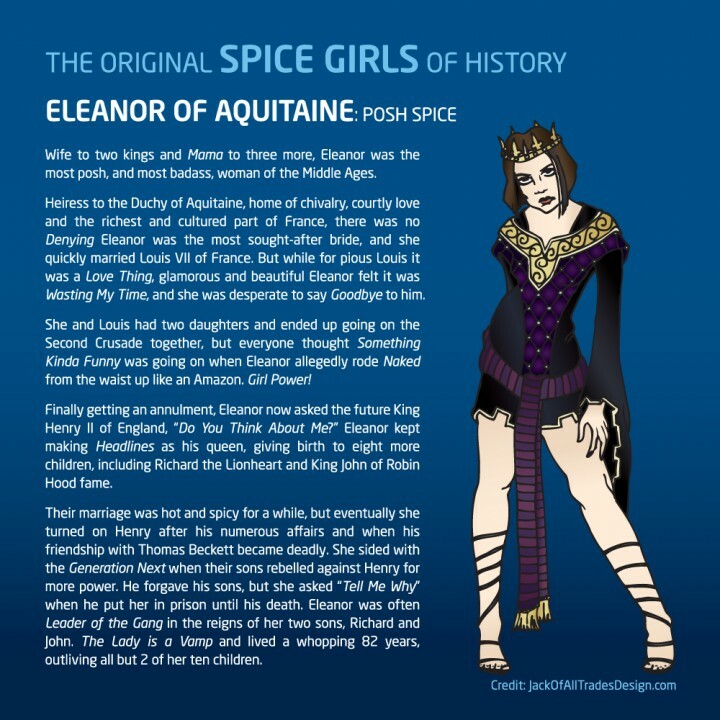 Jack Of All Trades Design | Jack Of All Trades Design: Do You Know Jack? Alexander Fleming is the patron saint of STIs. 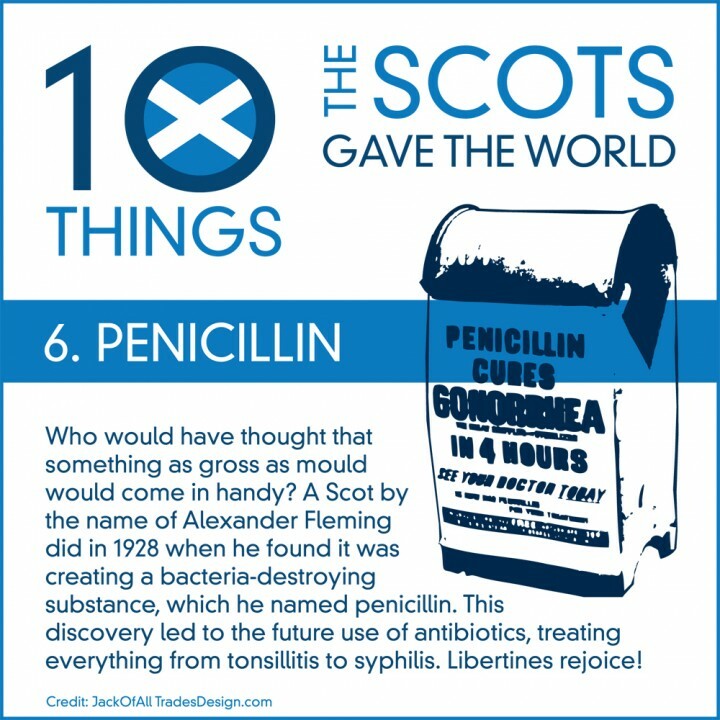 The Scottish inventor discovered mould creates a substance that destroys bacteria and called it penicillin. 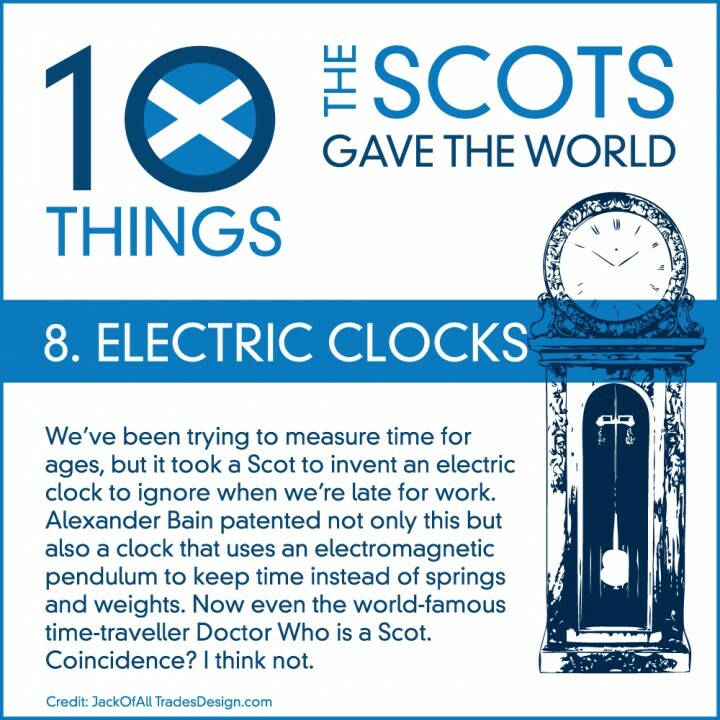 What other cool things did the Scot invent? 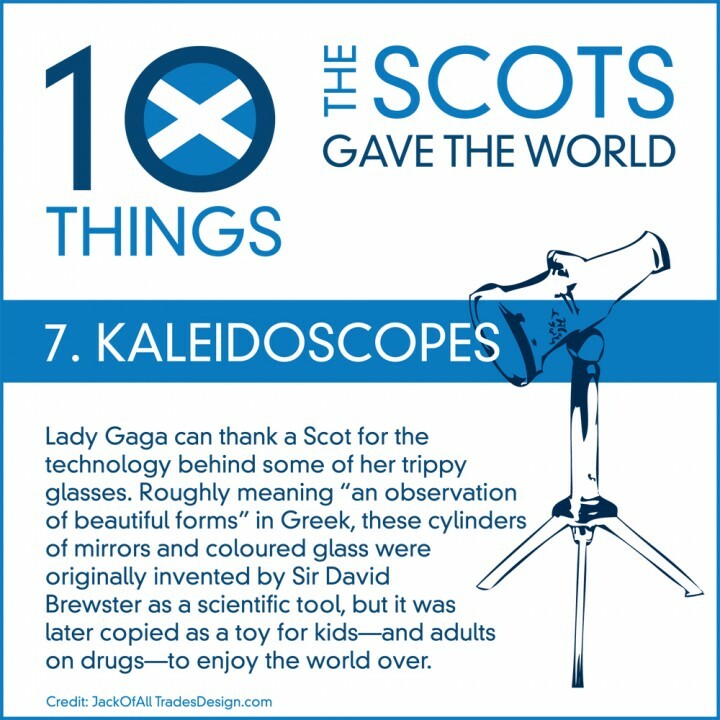 Keep checking our blog for the rest of our series, 10 Things the Scots Gave the World. 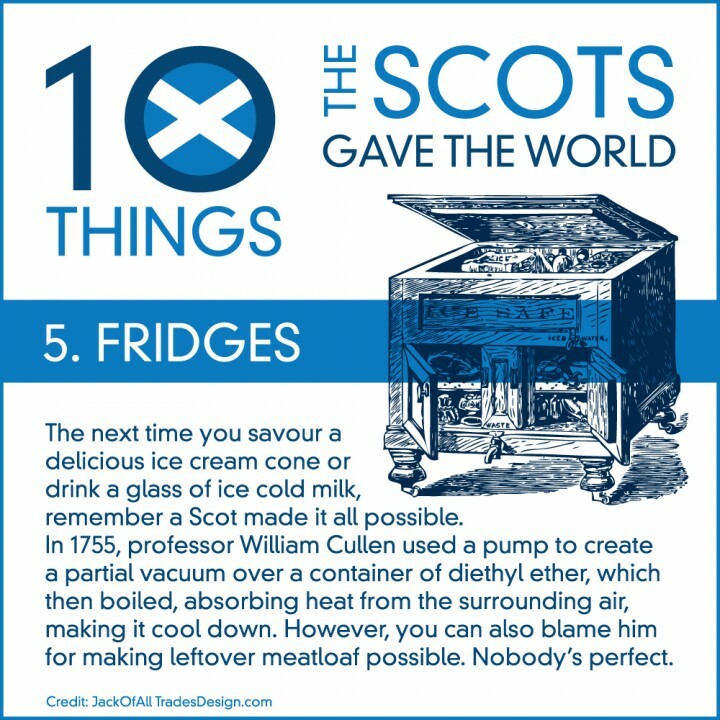 10 Things the Scots Gave the World #5: Fridges! 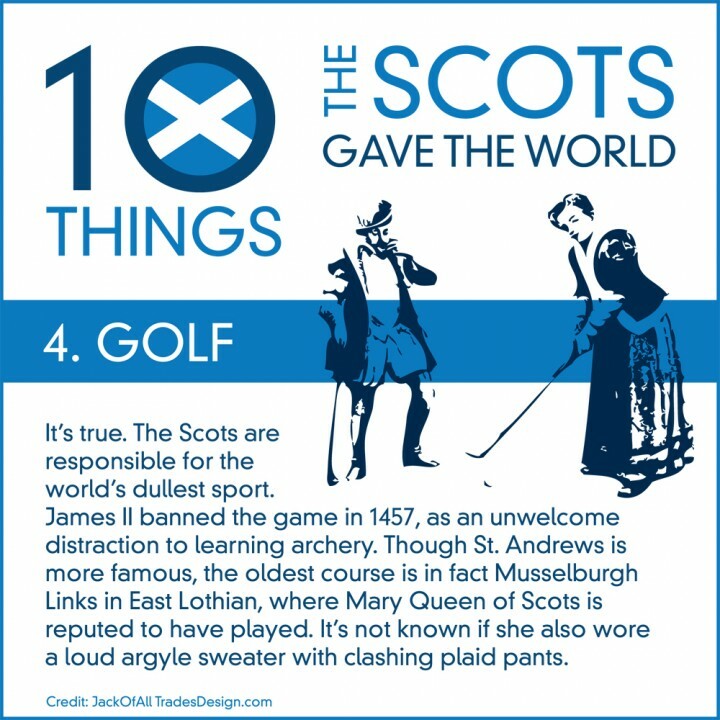 10 Things the Scots Gave the World #4: Golf! 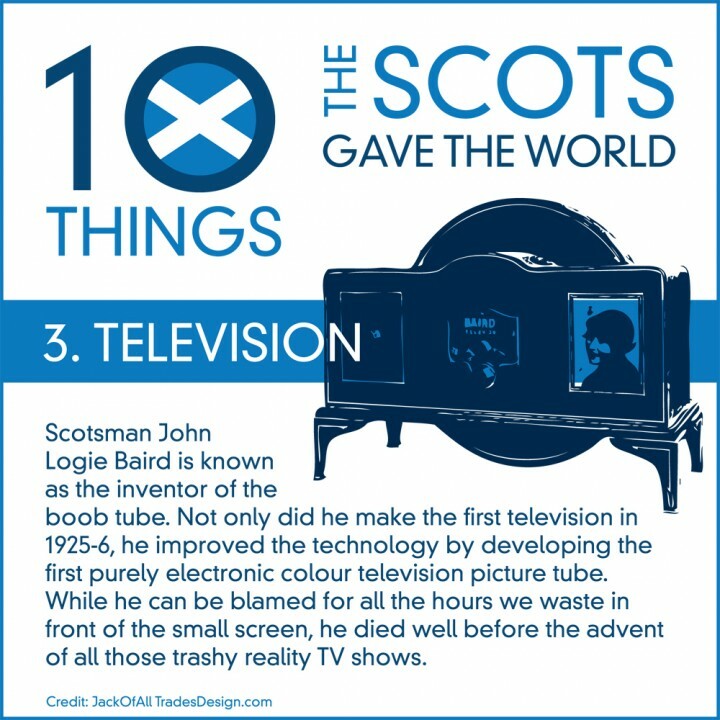 10 Things the Scots Gave the World#3: Television! 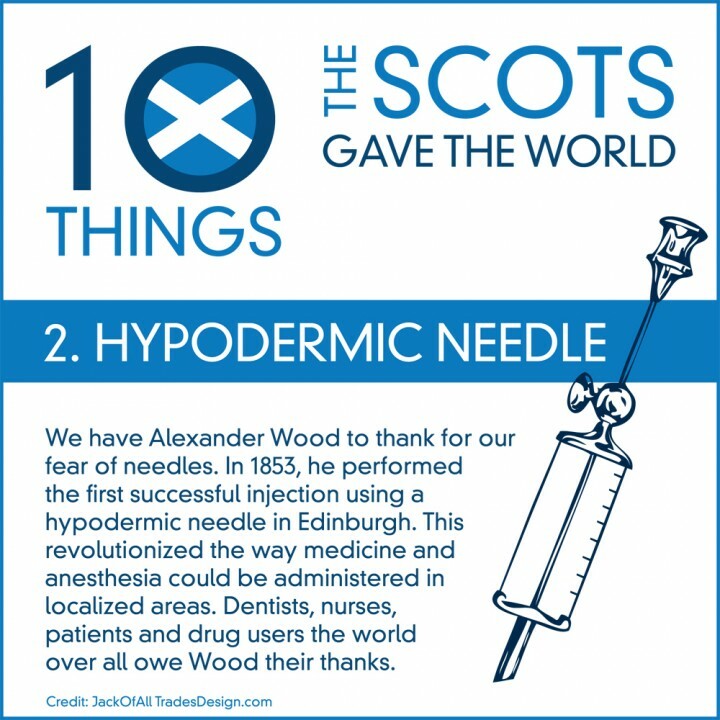 10 Things the Scots Gave the World #2: Hypodermic Needles! Don’t be afraid of a little needle… or a little knowledge about how the Scots have contributed to the world. Here’s the second installment in our new social media series: 10 Things the Scots Gave the World. Keep checking our blog for more posts, coming soon, and please comment and share… with the world! 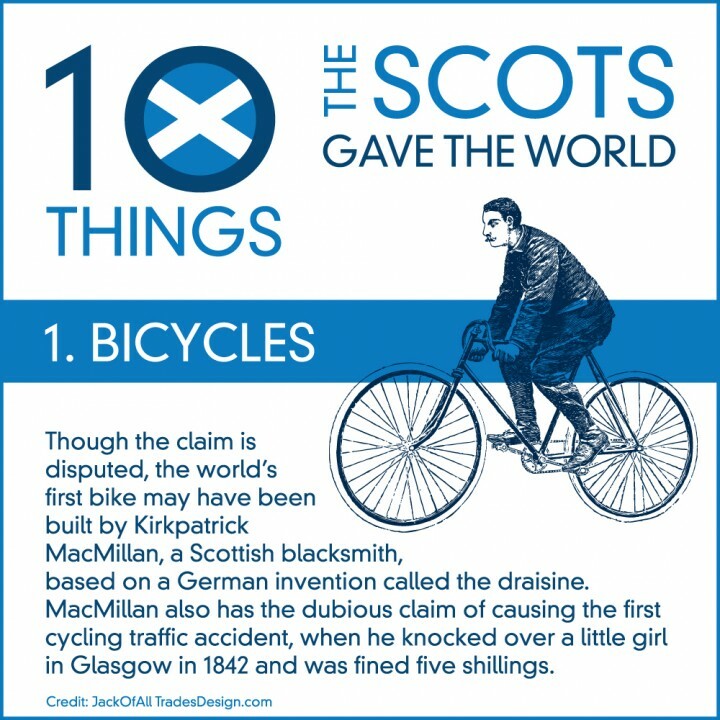 10 Things The Scots Gave the World… #1: Bicycles! Here’s the 1st Thing the Scots Gave the World… part of a new Web series launching today at www.jackofalltradesdesign.com. Stay tuned for the other nine amazing discoveries, inventions or just plain nifty stuff the Clansmen unleashed on the world.